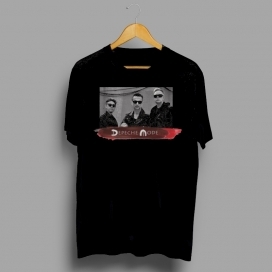 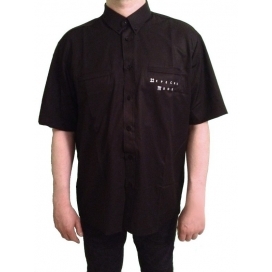 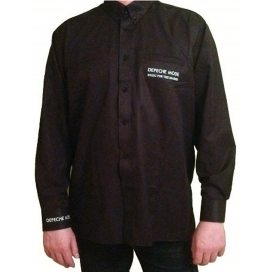 Depeche Mode men's black t-shirt with the "Red Flags" motive by Anton Corbijn from the "Spirit" album on the front and back side. 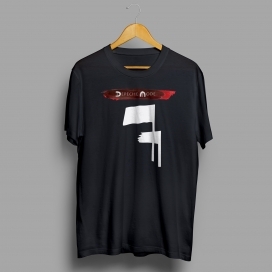 Limited edition of a high quality t-shirt. 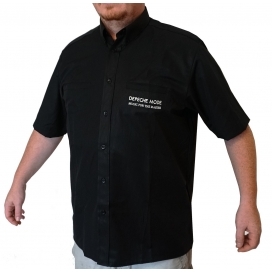 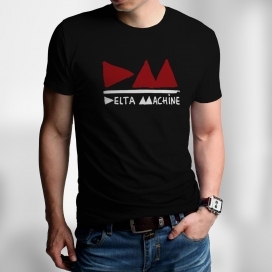 Depeche Mode men's black t-shirt with the "Red Legs" motive by Anton Corbijn from the "Spirit" album on the front and back side. Limited edition of a high quality t-shirt.